Rishi Kapoor, the first ever chocolate boy of Bollywood has been an on screen lover boy for decades. From his debut Mera Naam Joker to present day, Rishi Kapoor has been loved and renowned for his romantic roles. He was featured with Amrita Singh in the movie Duniya (1984) under Dharma Productions. Now after 27 years the veteran actor will re-appear under the Dharma banner. Movies Agneepath (26th January) 2012 and Student of the Year in (2012 summer). Both these roles are extremely different from each other. Something different, never performed by the versatile actor ever before. In Agneepath he plays a negative role and in Student Of The Year he is the dean of a school. 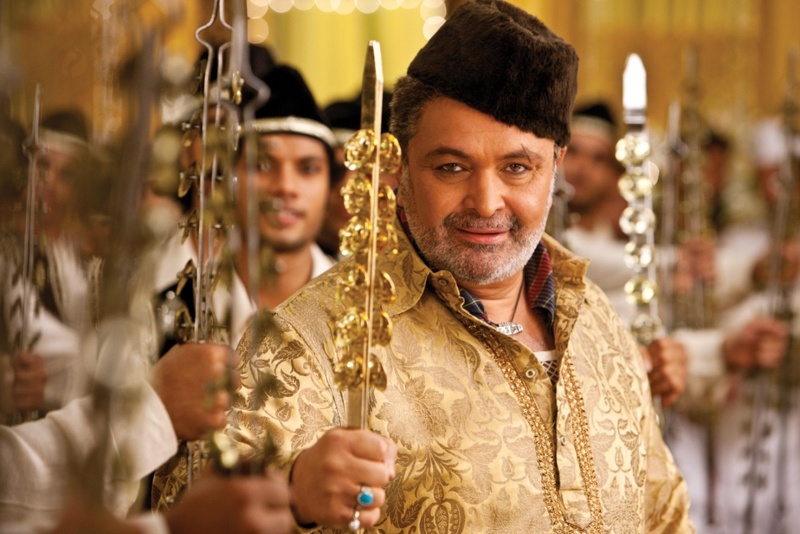 His look in Agneepath (2012) trailer is being applauded world over and it looks like Rishi Kapoor has gotten the unconventional roles that he has been looking for, via Dharma Productions.